Just popping in today to let you know I'm over visiting Anneke at This, That, and Life. She's been doing a fun series where blog friends just share a few of their favorites and what's on their mind. 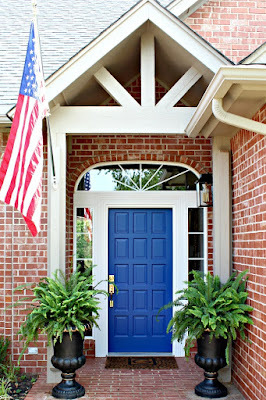 I hope you'll come join in, and if Anneke's blog is new to you, you're in for a treat! 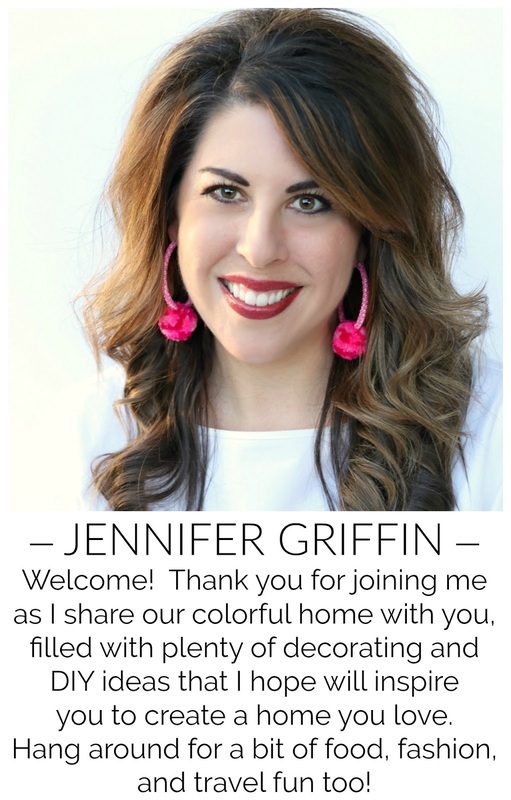 She does absolutely beautiful finishes on furniture, has just started putting her pieces into a retail space, and is a fantastic decorator who lives in a beach house...what more could a girl want? :) She's also a part of the Modern and Fresh Fall Tour, so if you missed her home you can catch it here. Try to guess the 3 things I'm currently loving, then come on over to This, That, & Life and see if you were right! And while we're at it, I want to give a HUGE thank you to Kate at Centsational Girl and Abby of Abby M. Interiors for featuring my early fall tablescape last week. That was a fun one! Tomorrow I'll be back for real to finally show you my Fall Mantel. I'll stop over there now! 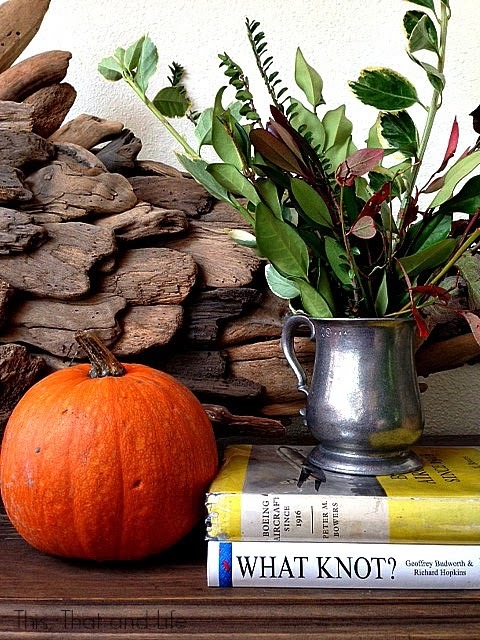 After seeing your fall table, can't wait to see the mantel! I will of course check it out! Will check it out! 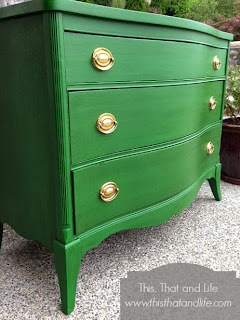 I love that green dresser! So fun! Love that dresser! Congrats on the features, your table scape was stunning! The dresser is awesome, love the color!